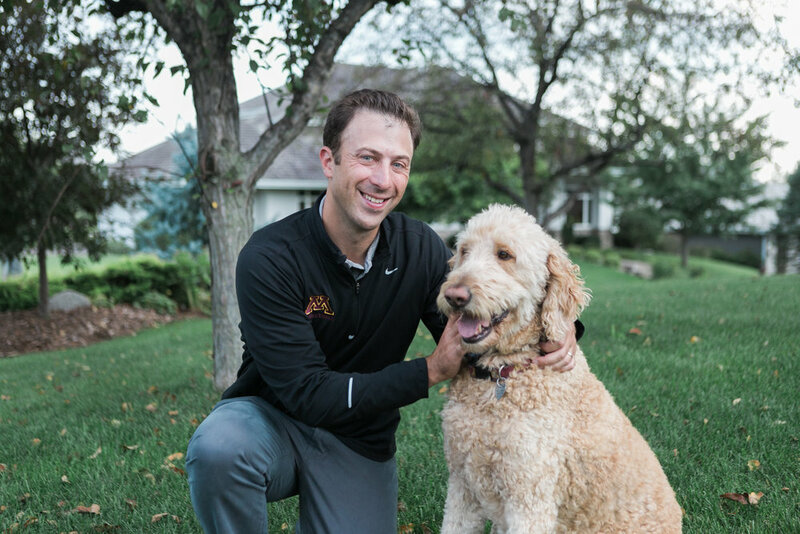 Changing hats from Big Ten Coach of the Year to Father of the Year isn’t easy, but it’s something Richard Pitino does on a daily basis. Still one of the youngest head coaches in Division I basket- ball despite five years leading college programs, Pitino manages a daily routine familiar to most 30-something professionals, one that tries to balance work with a family that includes three young kids. These relatable challenges play out on a highly public stage, of course, one in which performance is front page news. Last year, it was all good news. Pitino welcomed his youngest daughter and the Gophers put together one of the best seasons in program history.